Excel in the dental world with our superior and innovative optic technology. 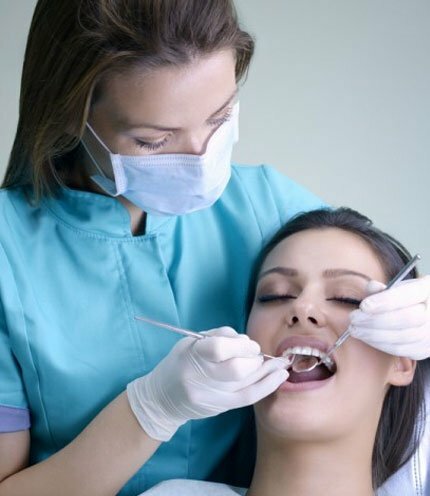 Feel empowered in the line of defense against poor dental health with our dental hygienists loupes. Dental students benefit from our 10% student discount promotion, as well as seasonal sales. 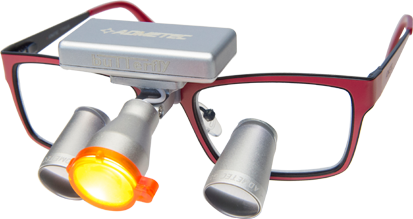 Utmost comfort, lightweight material, and high-quality precision loupes and headlights to ensure every surgical operation is a success. 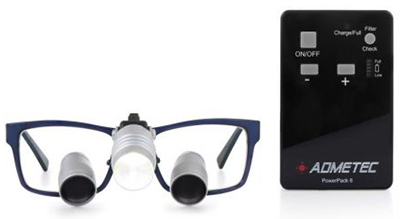 At Schultz Loupes, we have an assortment of dental surgical loupes and headlights that are suitable for the needs of each and every dentist, dental hygienist, and surgeon around the world. Our mission is to provide you top-quality and affordable products that will make your workday brighter and easier. We’re also a health-conscious company; reducing eyestrain and other work-related injuries is the driving force behind our innovative products. 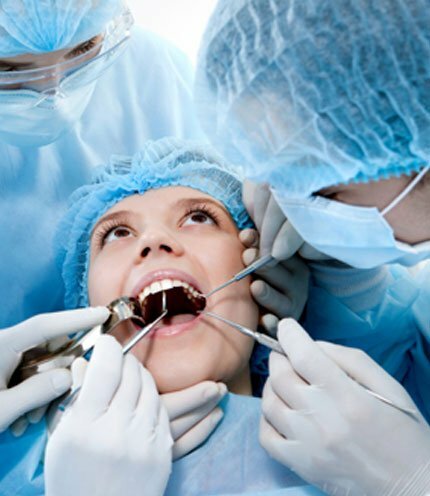 Increasing your patient’s confidence and satisfaction. 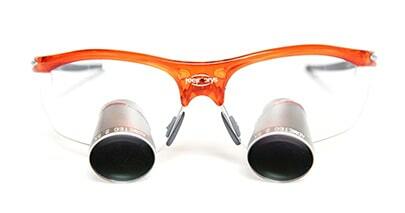 Schultz Loupes has the perfect pair of dental and surgical loupes for your dentistry needs. Ask us how you can get your pair today! be first to hear about everything. Enter the code above to enjoy 10% off your next purchase. Offer valid within 30 days.